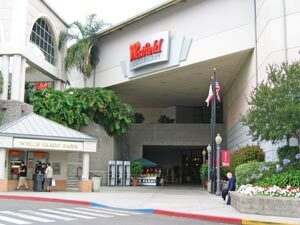 Escondido offers many conveniently located shopping centers with a wide variety of retail shops and uses. Escondido continues to rank second, only to the City of San Diego, in sales tax revenue when compared to the 18 cities and the county in the region. The Escondido Auto Park and other auto dealers, Westfield North County, Promenade and various shopping centers, the Business Improvement District, and the East Valley business area are major contributors to the City's revenue base. A second Home Depot opened along East Valley Parkway in January 2002. Gateway Center, a commercial/office development at Tulip and Valley Parkway, will also add to a strong tax base. This map indicates the location of all major shopping centers in Escondido.